Our product range includes a wide range of 250ml aluminum foil food container, 450ml aluminum foil food container, 660ml aluminum foil food container, 750ml aluminum foil food container and rectangular aluminum foil food container. In order to cater the variegated demands of our precious clients, we are offering a wide range of 250ml Aluminum Foil Food Container. 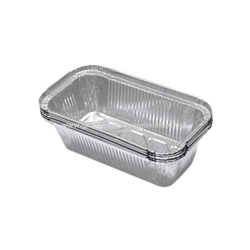 In order to cater the variegated demands of our precious clients, we are offering a wide range of 450ml Aluminum Foil Food Container. 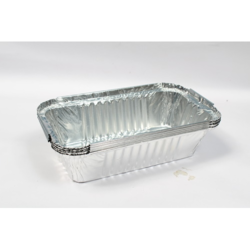 In order to cater the variegated demands of our precious clients, we are offering a wide range of 660ml Aluminum Foil Food Container. 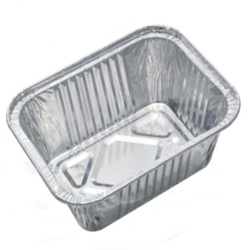 In order to cater the variegated demands of our precious clients, we are offering a wide range of 750ml Aluminum Foil Food Container. 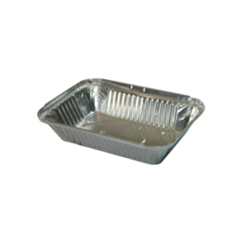 In order to cater the variegated demands of our precious clients, we are offering a wide range of Rectangular Aluminum Foil Food Container.